The Asus ZenBook 13 UX331UA is a thin, light, budget-minded laptop with a spring in its step when it comes to everyday computing tasks, and it’s got all-day battery life to boot. 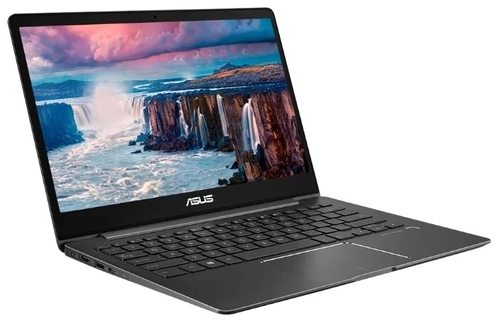 Its integrated graphics can’t compete with laptops that have discrete graphics cards, and it won’t be breaking any records when it comes to video encoding or other CPU-intensive tasks. That said. 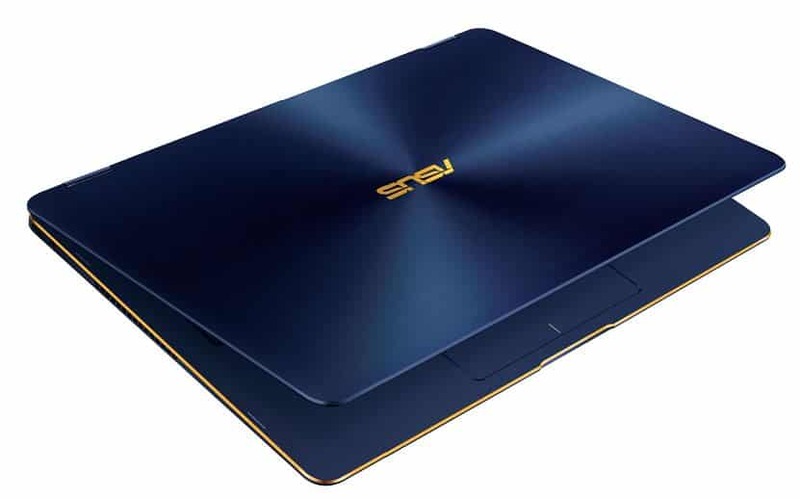 the ZenBook 13 will please productivity mavens who prefer leaving AC adapters at home. 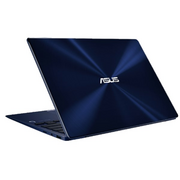 Asus ZenBook 13 (2018) Review – Asus makes some of the most affordable lightweight laptops (often called ultra-portables), like the ZenBook UX410UA, a lightweight aluminium laptop. 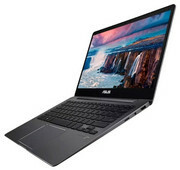 But it also competes directly with the likes of Apple, Dell and HP, and this latest model focuses on no-compromise performance with a quad-core eighth-generation Intel i5 processor and Nvidia GeForce MX150 graphics card, all in a revamped case that’s just over half an inch thick, yet fits in a proper set of ports, a Windows Hello fingerprint reader, and stereo speakers that live up to their Harmon Kardon branding. 1.12 kg: Este peso es típico para grandes tablets, pequeños subportátiles, ultrabooks y convertibles con una diagonal de pantalla de 10-11 pulgadas.